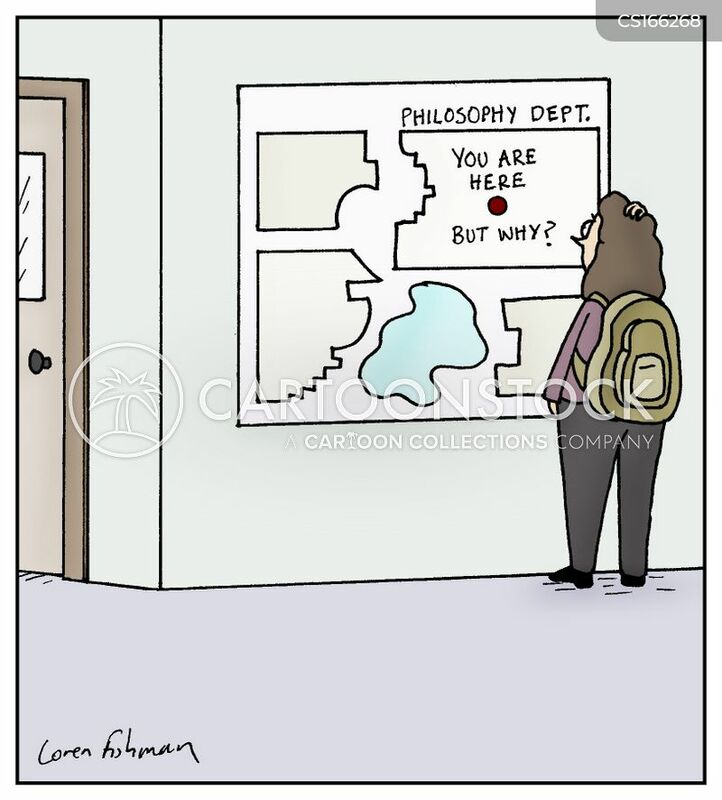 Philosophy Department: You are Here...But why? 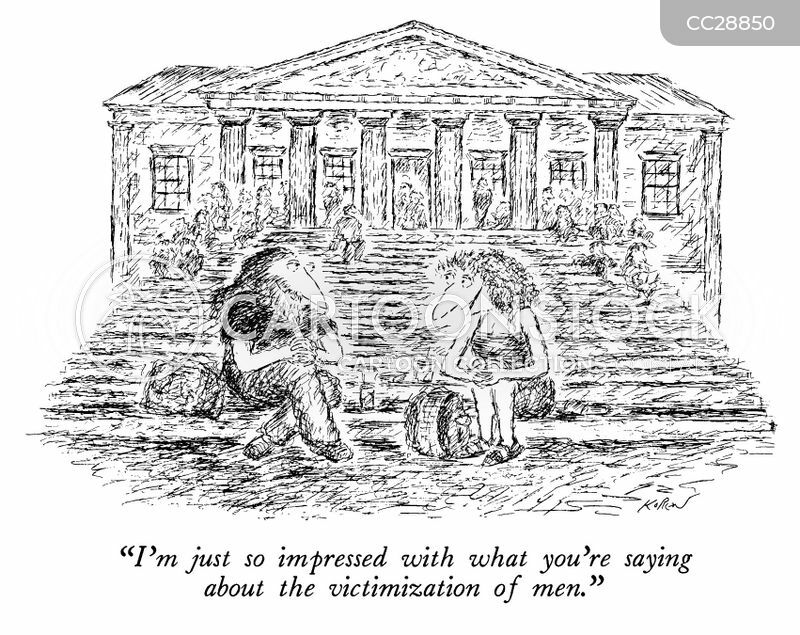 "I'm just so impressed with what you're saying about the victimization of men." 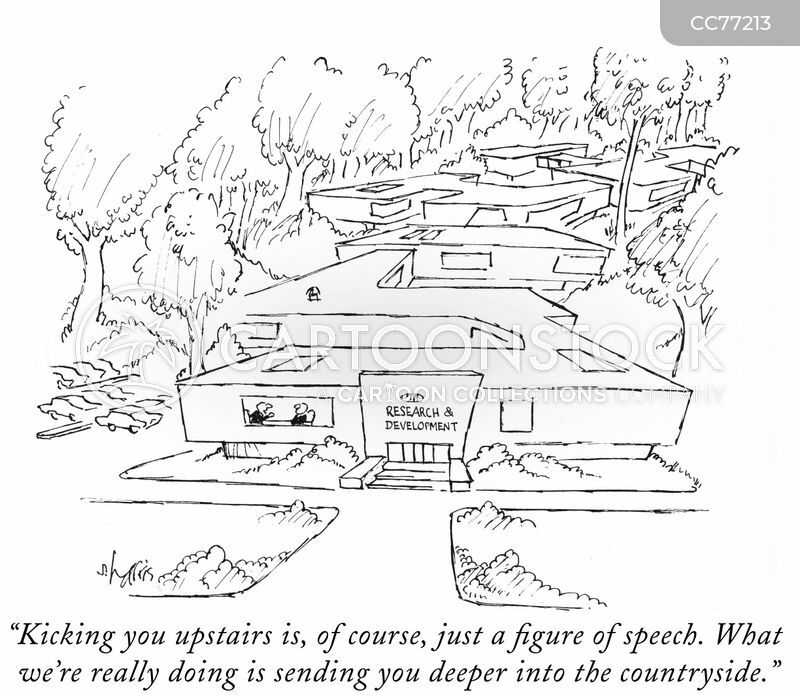 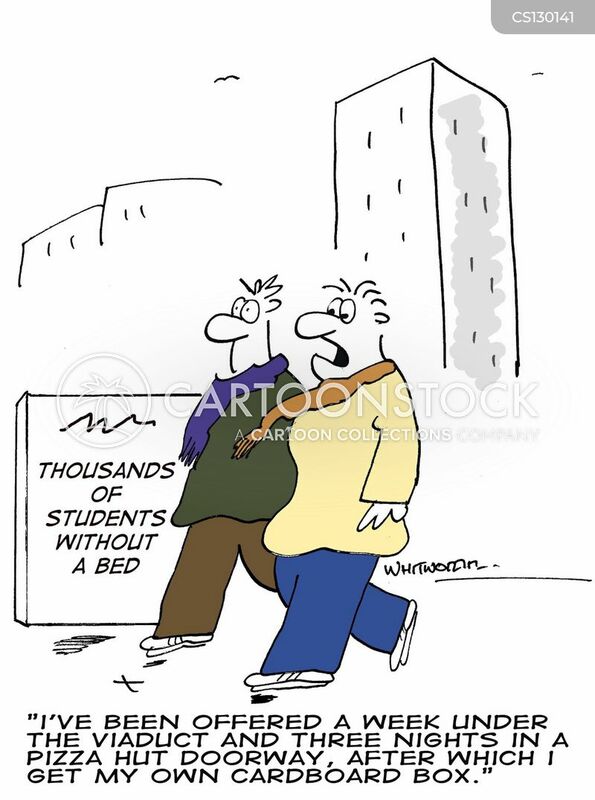 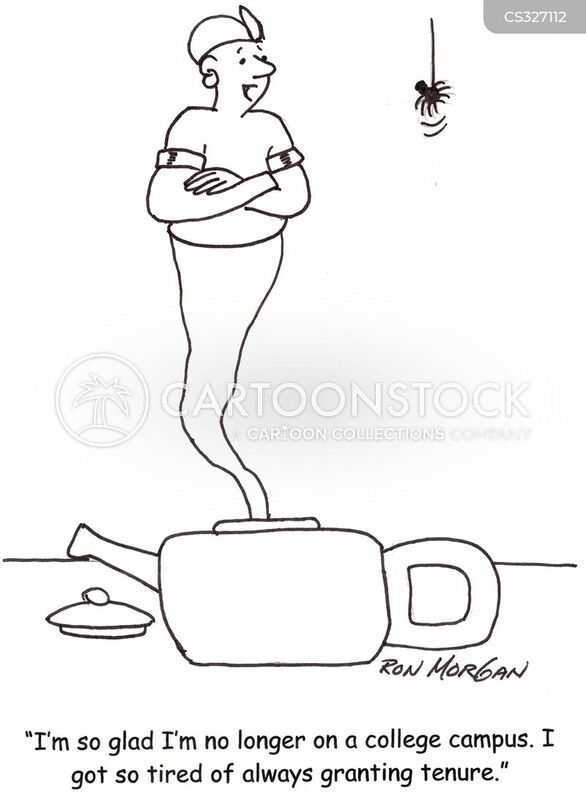 "Kicking you upstairs is, of course, just a ﬁgure of speech. 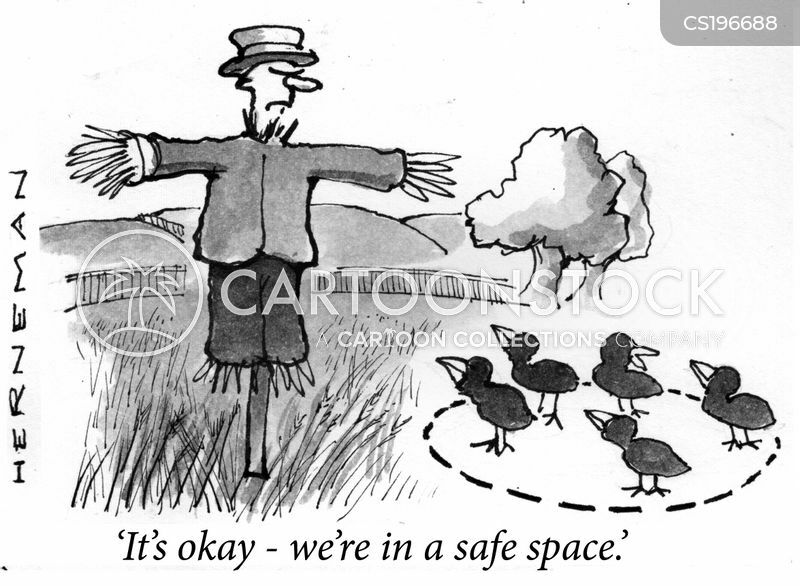 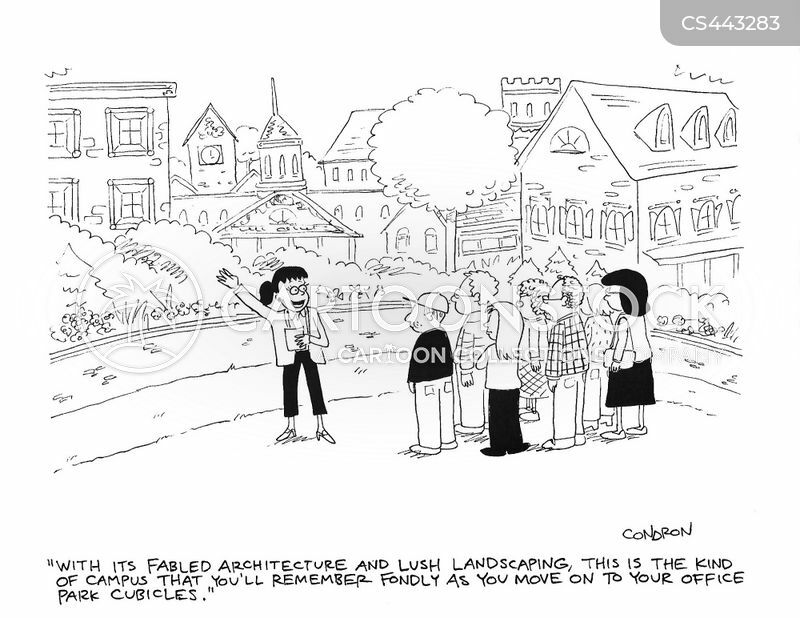 What we're really doing is sending you deeper into the countryside." 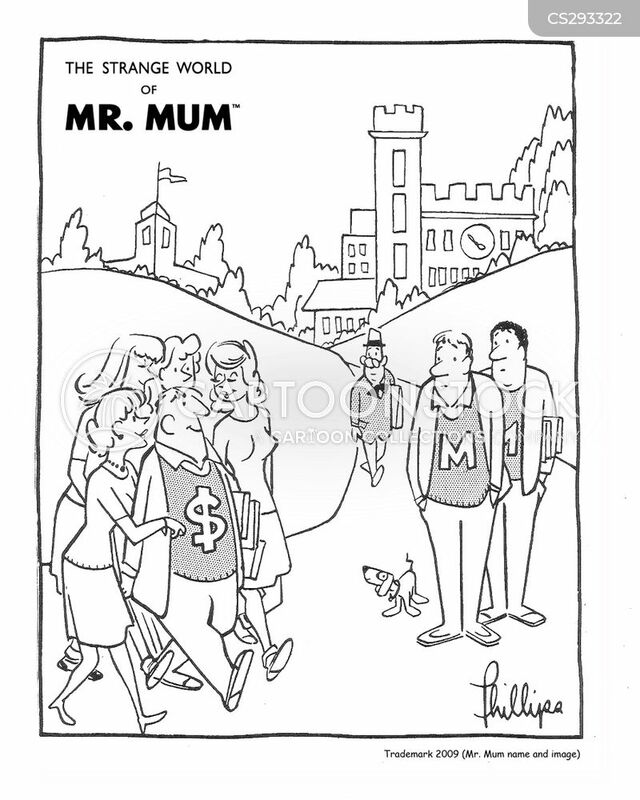 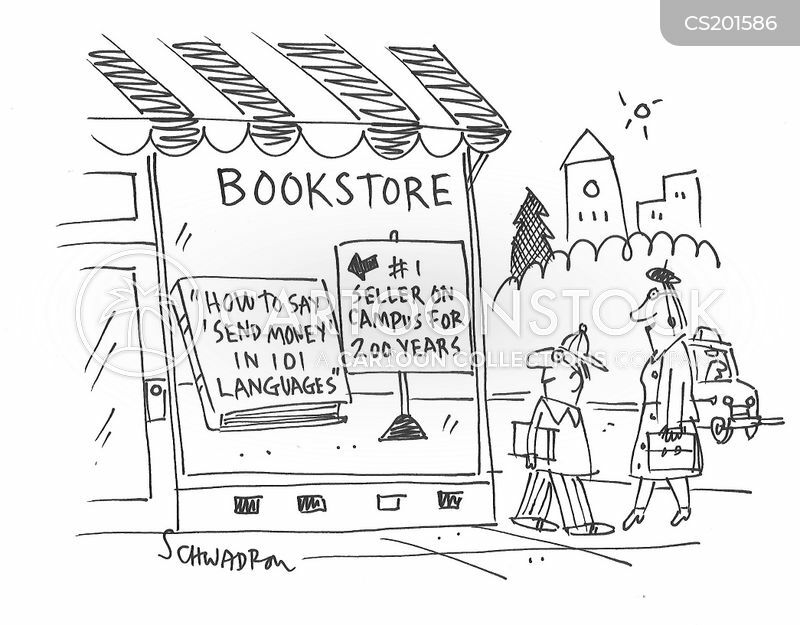 Popular college book: How to say 'Send money' in 101 languages. 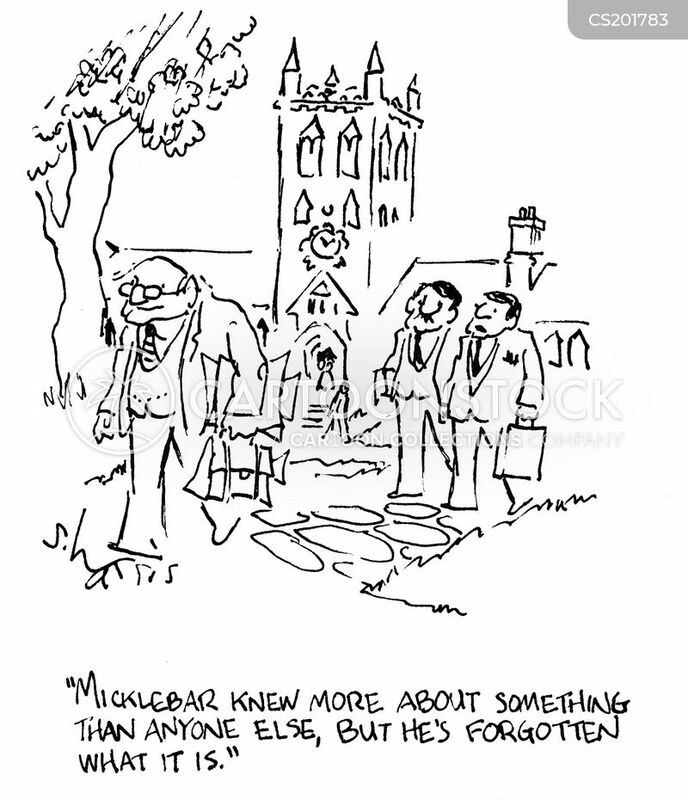 Micklebar knew more about something than anyone else, but he's forgotten what it is. 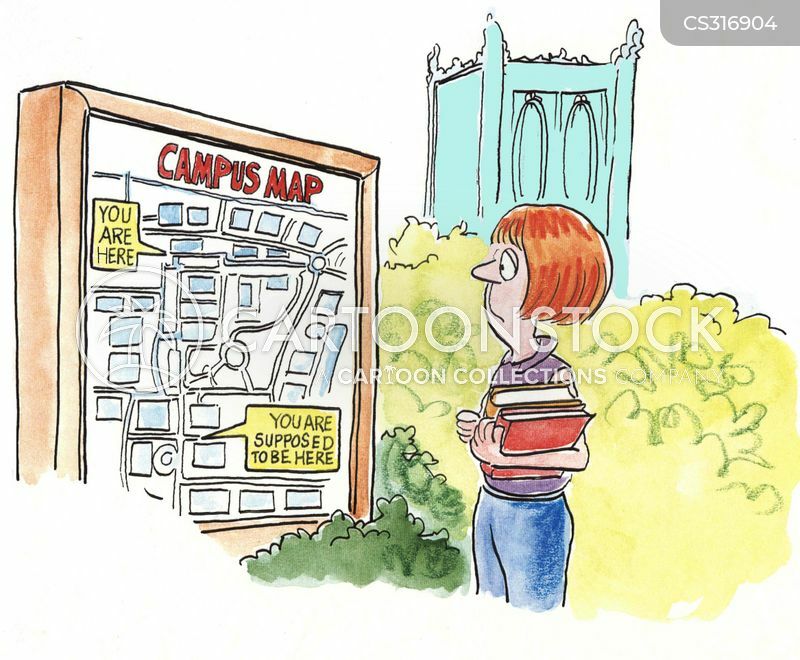 "With its fabled architecture and lush landscaping, this is the kind of campus that you'll remember fondly as you move on to your office park cubicles." 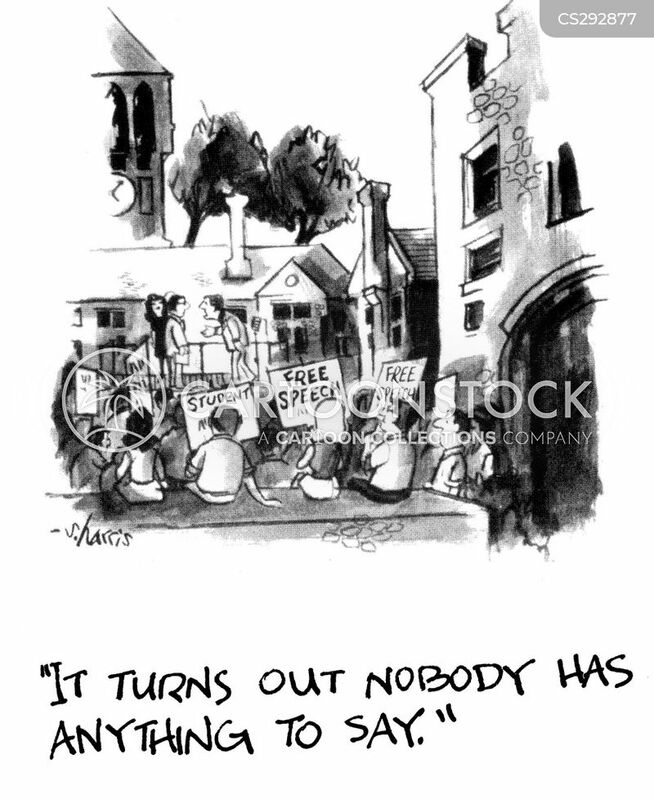 It turns out nobody has anything to say. 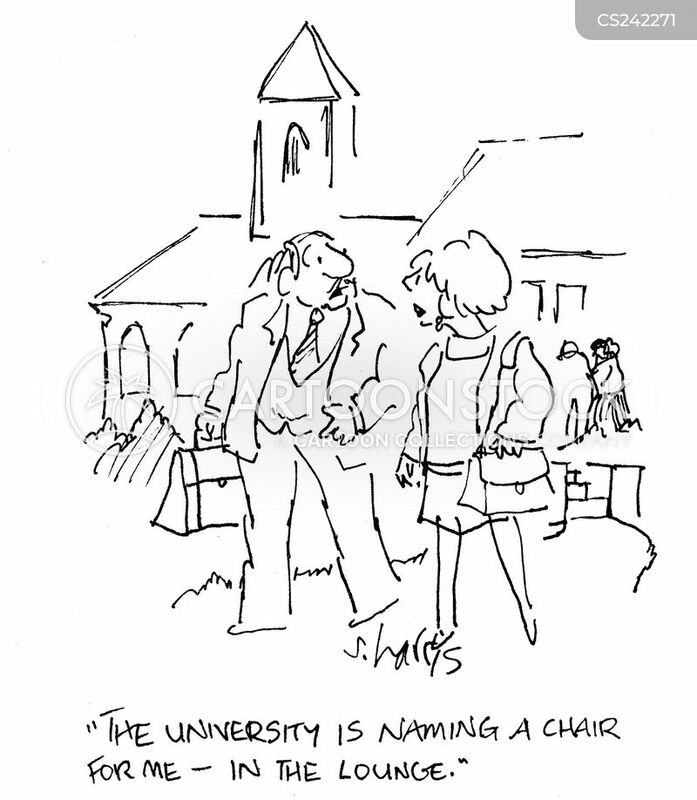 The university is naming a chair for me - in the lounge. 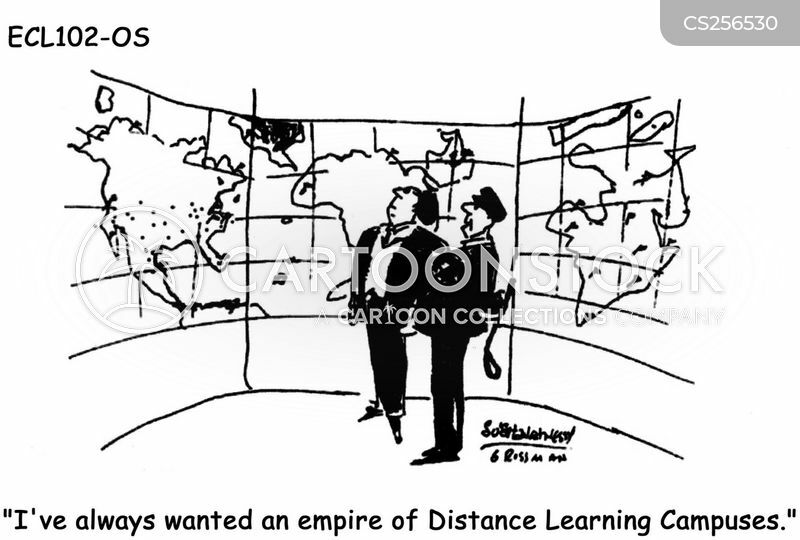 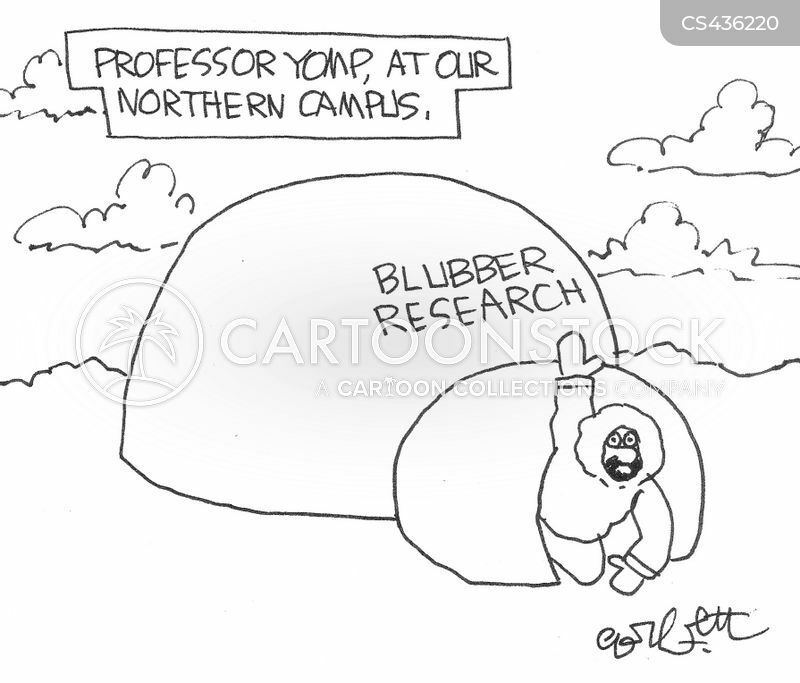 "I've always wanted an empire of Distance Learning Campuses." 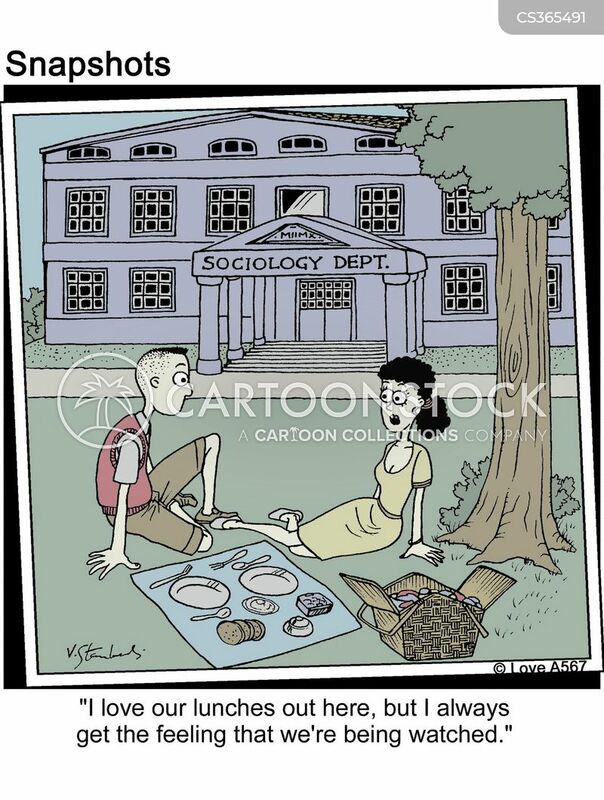 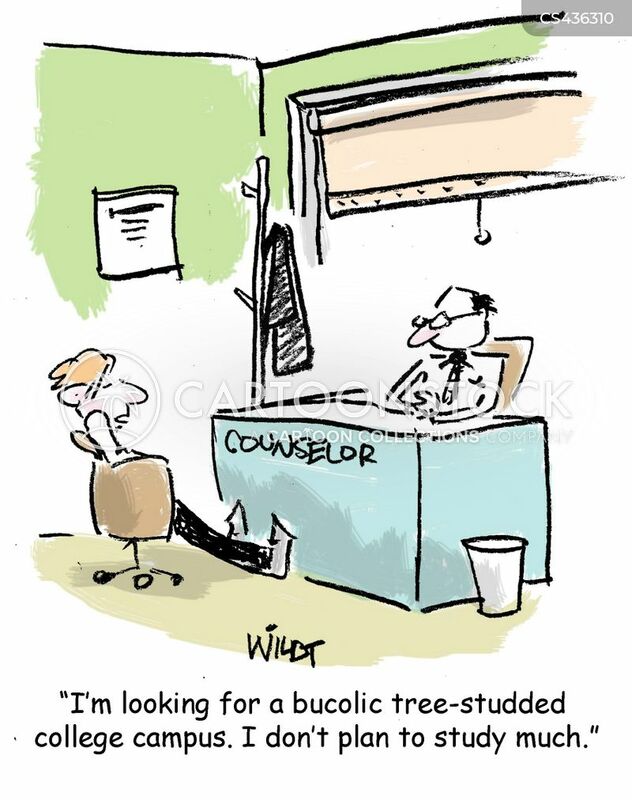 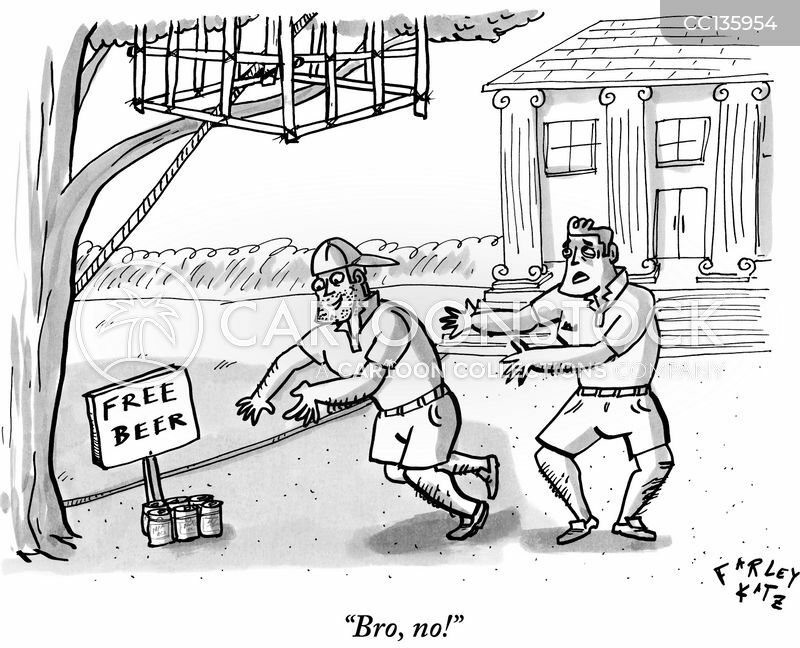 "I'm looking for a bucolic tree-studded college campus. 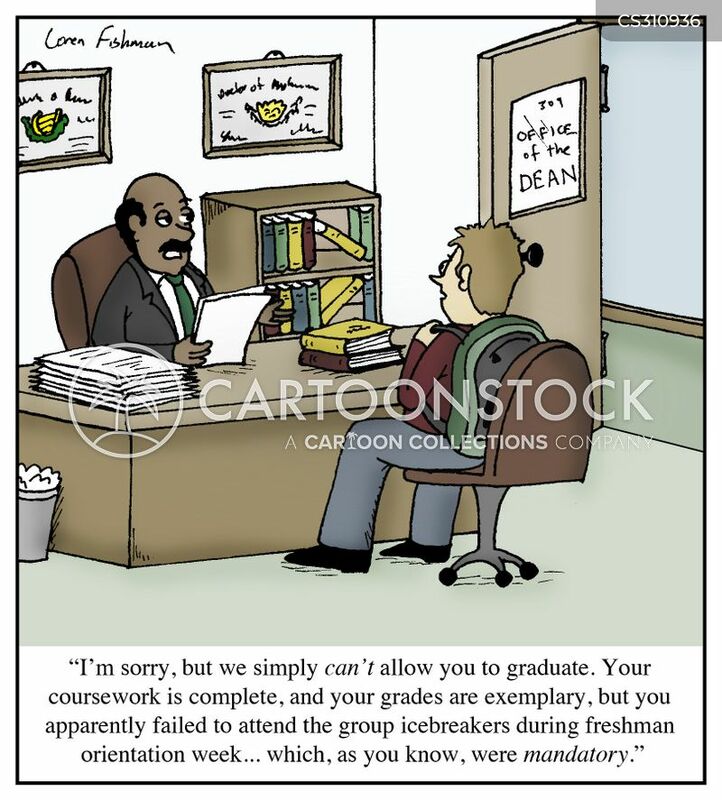 I don't plan to study much." 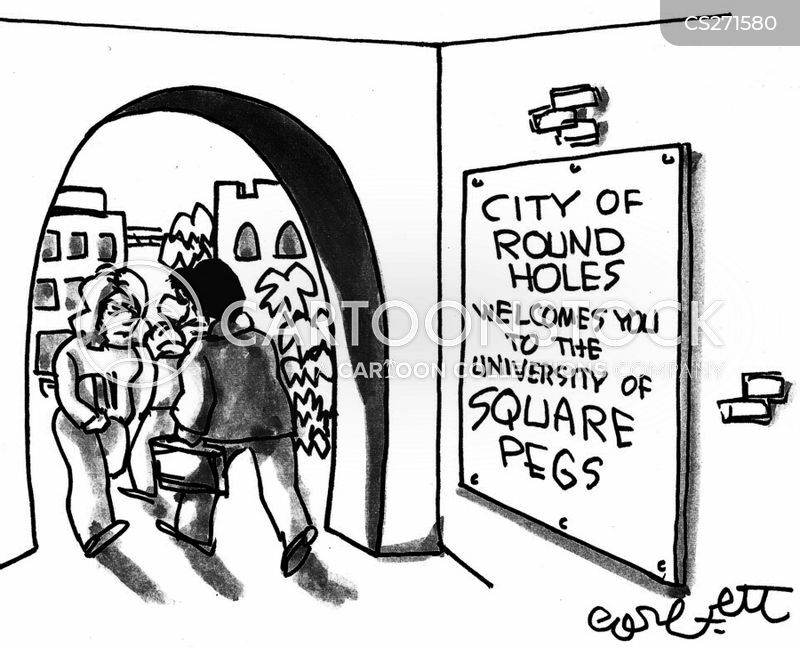 City of Round Holes welcomes you to the University of Square Pegs. 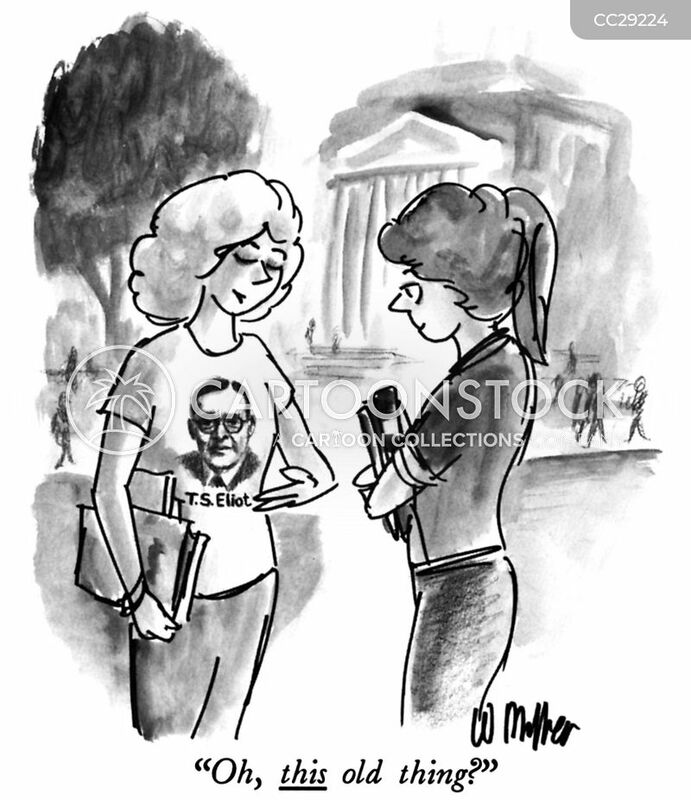 "I know a college education means a better life. 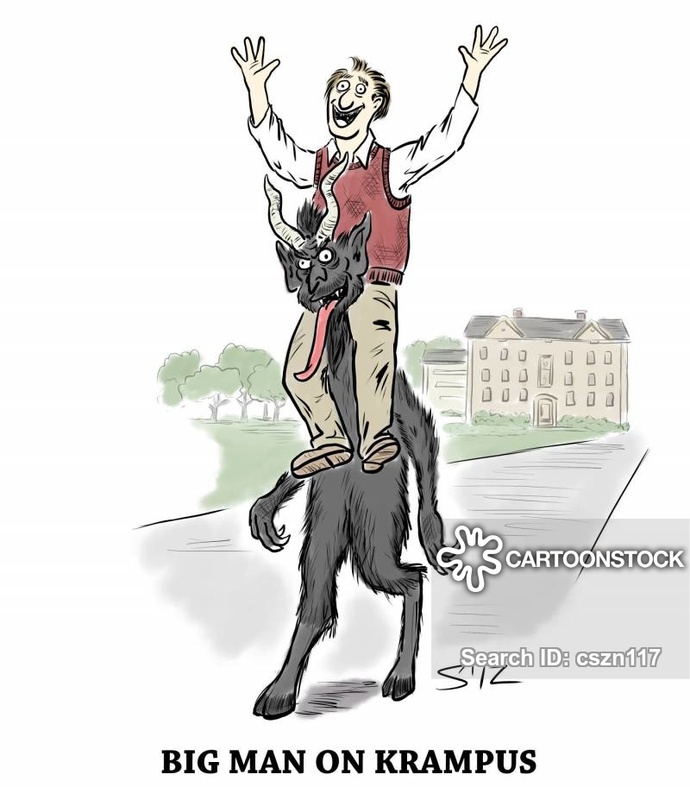 But I worry about Gracie living on some campus alone." 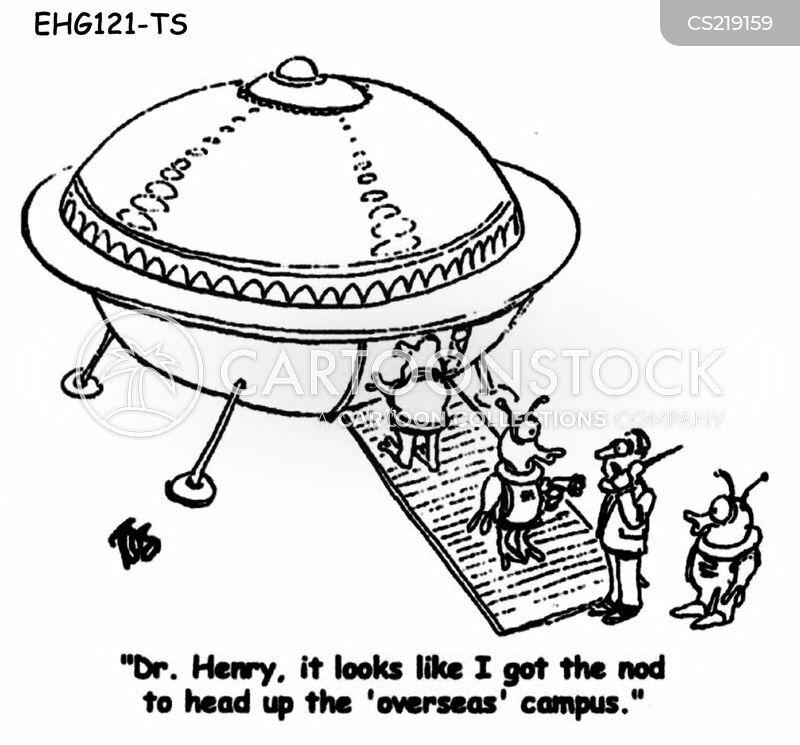 "Dr. Henry, it looks like I got the nod to head up the 'overseas' campus."